Meet the markets most collaborative family. 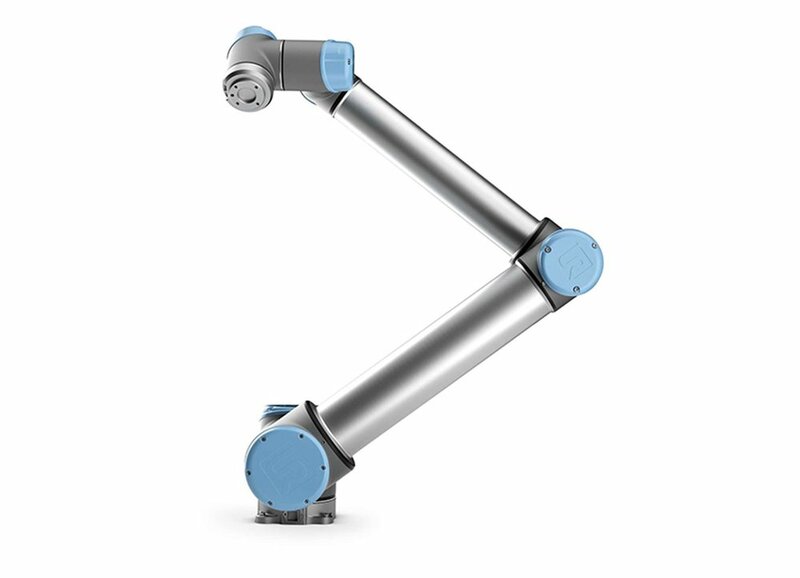 Take flexibility, then add intelligence, endurance and outstanding precision and you have a UR robot arm. The UR family has three members: UR3, UR5 and UR10 each named after their payload capacity in kilograms and each with outstanding collaborative abilties that will make them a favorite on the production line. requirements of up to 10 kg. 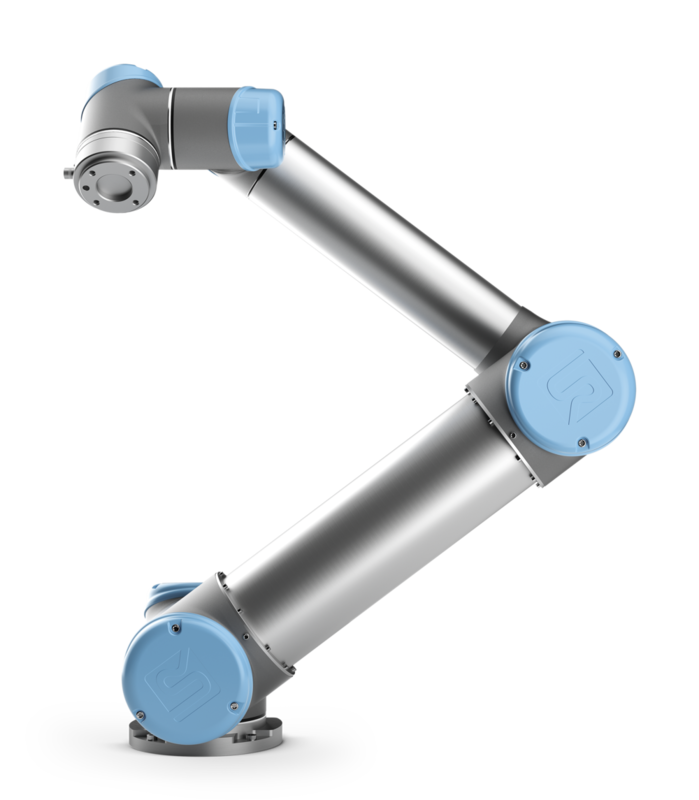 Thanks to the reach radius of 1300 mm the UR10 robot arm is especially suitable for e.g. packaging, palletizing, assembly and pick and place where the distance between the different operating areas is longer. 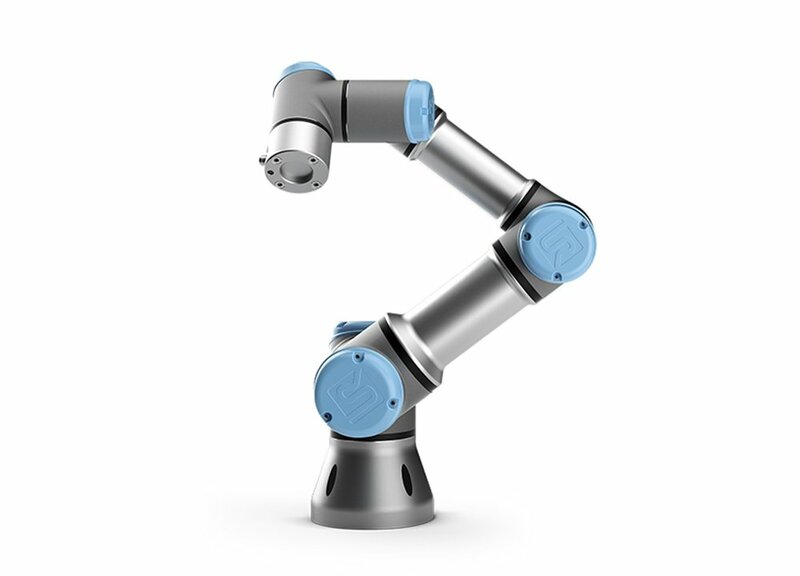 Learn more about the benefits of collaborative robots and how they can increase your production capacity.